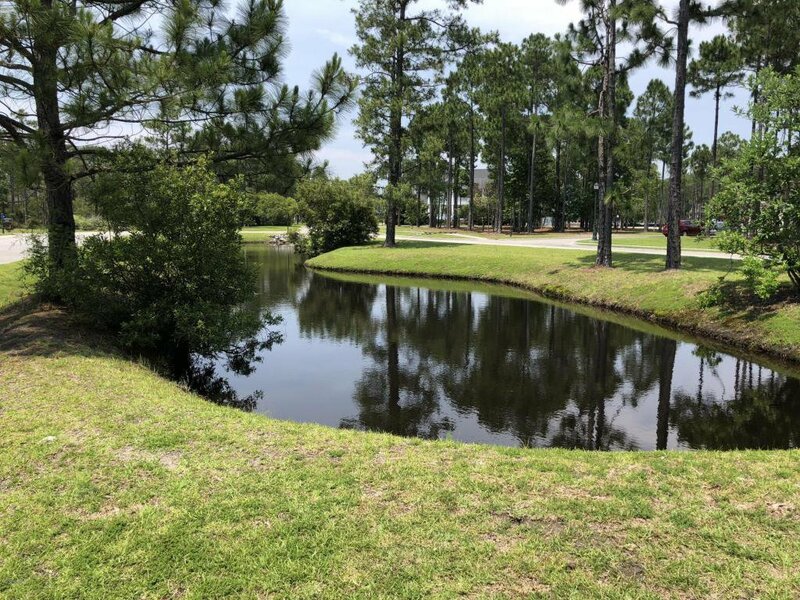 Located in The Reserve section of St. James Plantation and on a private side street with a pond view. Within walking distance of the clubhouse, you can build your dream home with woods in the rear and a water view from the front. Listing courtesy of Re/Max Lifestyle Communities. Selling Office: St James Properties Llc.